Air Charter Advisors utilizes the following airports to fly clients privately to/from Portland, Oregon and neighboring areas of the Pacific Northwest. Portland International (PDX) has won numerous awards in recent years, including the award for America’s Best Airport over the past five consecutive years (2012–2017), and offers an FBO run by Atlantic Aviation for private jet passengers. Hillsboro (HIO), on the other hand, is dedicated to general aviation, and offers three private terminals and a convenient location for business jets 12 miles west of the city; Aurora State (UAO) also offers three terminals for private jet passengers arriving 17 miles to the south. Hire a jet for leisure or business and fly to Portland International Airport (IATA: PDX, ICAO: KPDX, FAA LID: PDX), a joint civil-military airport located 12 miles from downtown. It is by far the largest airport in the state of Oregon, accounting for roughly 90 percent of total passengers and more than 95 percent of air cargo in the state. 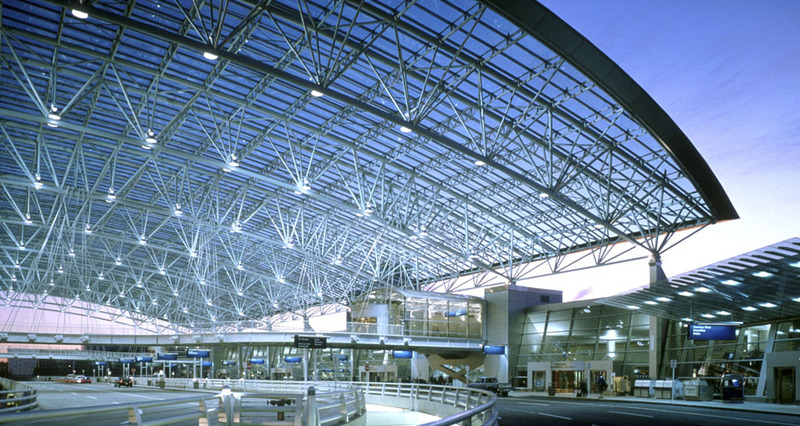 (PDX) Portland International is also one of the most acclaimed airports in the nation – a Travel+Leisure magazine readers’ poll named PDX as the best US airport in 2013, and Condé Nast Traveler magazine ranked PDX as the top airport for business in 2006, 2007, 2008, and 2010. Three long asphalt runways are available to accommodate large private jets, including an 11,000 foot runway for corporate airliners. Facilities at PDX include 5 concourses to handle passenger traffic, and Atlantic Aviation operates the only FBO. A popular business jet hub in the Pacific Northwest, Hillsboro Airport (IATA: HIO, ICAO: KHIO), also known as Portland–Hillsboro, is a general aviation field and flight-training center located in Washington County. 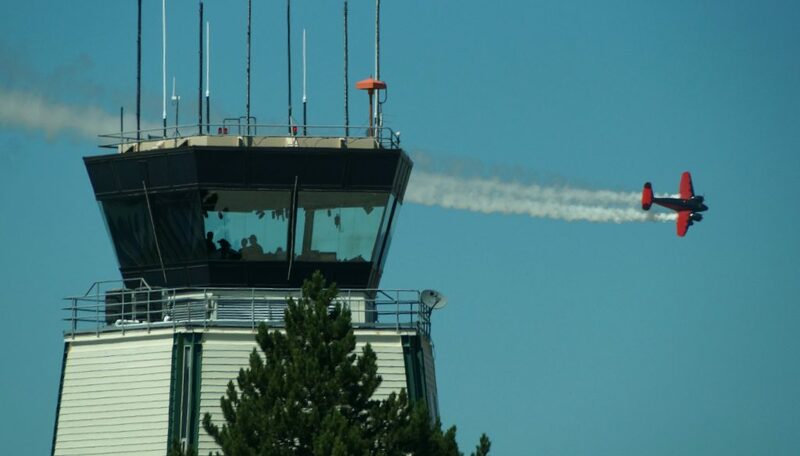 It is the second busiest airport in the state of Oregon, and a preferred facility for executive flights heading to Portland. Facilities at (HIO) Hillsboro include an FAA control tower, three paved runways, aircraft hangars, fueling, and a small passenger terminal. Mid-size private jets can utilize runway 13R/31L, measuring 6,600 feet in length, while the other two runways are ideal for light jets and turbo-props. Global Aviation, Hillsboro Aviation and Aero Air run the three FBOs at Hillsboro. Private flights can opt to arrive or depart from Portland–Troutdale Airport (IATA: TTD, ICAO: KTTD, FAA LID: TTD), located in the city of Troutdale in Multnomah County, Oregon. Portland–Troutdale is one of four in the metropolitan area owned and operated by the Port of Portland, and its location of around 12 miles east of downtown make it a popular choice for turbo-props and light jets flying to the area. Facilities at Troutdale (TTD) include a single 5,399-foot asphalt runway, and an FBO operated by Gorge Winds Aviation. Hillsboro Aviation is based here, running a flight training center and pilot shop. Aeroflight Executive Services offers scheduled cargo flights to Seattle, Tacoma, Boise, Medford and Spokane from Troutdale. Aurora State Airport (ICAO: KUAO, FAA LID: UAO) is a public airport owned by the Oregon Department of Aviation. Aurora State is located just 1 mile northwest of Aurora’s central business district in Marion County, and primarily serves as general aviation, with a significant amount of aviation related businesses based at the field; it also serves as the home to Van’s Aircraft and Columbia Helicopters. Aurora State (UAO) has a single 5,004-foot asphalt runway to facilitate corporate and business jets, and there are three FBOs, operated by Aurora Aviation, Aurora Jet Center and Williamette Air. In 2009, the Oregon State Legislature passed a resolution identifying it as Wes Lematta Field at Aurora State. If you’d like to hire a private helicopter to navigate the city, our brokers can arrange for your helicopter rental to arrive depart from the following heliports. Please note that the (61J) Portland Downtown Heliport is currently the only public-use heliport in the state of Oregon; prior permissions are required for other facilities. Columbia Aviation Heliport (FAA LID: OR71) is a private heliport located one mile northwest of Aurora in Marion County, Oregon, USA. Heliport is located adjacent to the Wes Lematta Field at Aurora State on its east side approximately mid-field. Columbia Helicopters Heliport (FAA LID: OR68) is a private heliport located 2 miles northwest of Aurora in Marion County. The heliport is located at the northeast corner of Wes Lematta Field at Aurora State and adjacent to the headquarters of Columbia Helicopters, Inc.
Portland Downtown Heliport (FAA LID: 61J) is a public heliport located in the Old Town Chinatown neighborhood. It occupies the roof of a 1989 parking garage located at the intersection of NW Naito Parkway and NW Davis Street, not far from the Steel Bridge over the Willamette River. The Downtown Heliport (61J) currently holds the distinction of being Oregon’s only public use heliport. Have any questions regarding the arrival and departure options for your private jet flight? Send us an e-mail or give us a call at 1-888-987-5387 to speak with one of our brokers to discuss all of the options available for your flight.